Even considering the outstanding image quality of the GR, I would rather prefer it the other way around; give me a new MX-1(MX-2??) but with an APS-C sensor and WIFI. Kepp the rest identical including the zoom's magnification range. But thinking it a little more.... keep the MX-1 as is, but add an eyelevel EVF (for those open broadlight situations) and WIFI. name it whatever they want but keep it under the Pentax name. BTW, throw in a hotshoe! This minor changes will make a killer bridge camera! As a proposed product, weather resistance on a GR type camera would be desirable, though I am fairly certain if Ricoh ever decided to move that direction the product would likely wear the Ricoh badge. I'd consider it if the "WR" on the body had a different font. I have a GR and love it. The Pentax name on it wouldn't change anything for me. Also, I'd like WR (on everything I own), but I'd be afraid it would increase the size. Before WR, I'd prefer different lens options in the next generation. 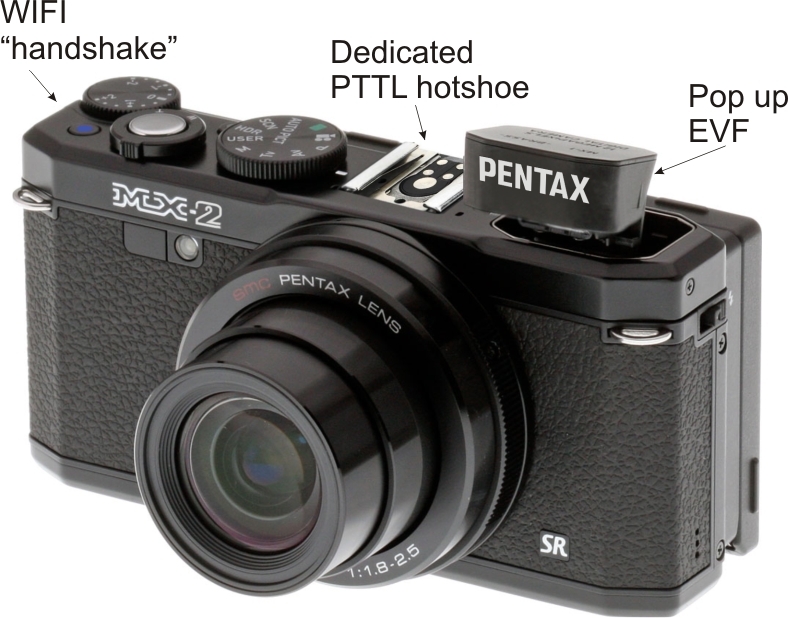 Ah, I don't think Ricoh will ever put a PENTAX label on the GR ... after all, its their legendary camera. That sounds easy enough, but I ruined my first Pentax SLR when a small amount of Niagara Falls mist got into it, and as a result a few years later I failed to even attempt to photograph my daughter's delighted response to the Hurricane deck. You also need better and faster AF for continuous shooting and improved AF in general... less hunting more locking. Other than that, the little thing can perform and I love it. 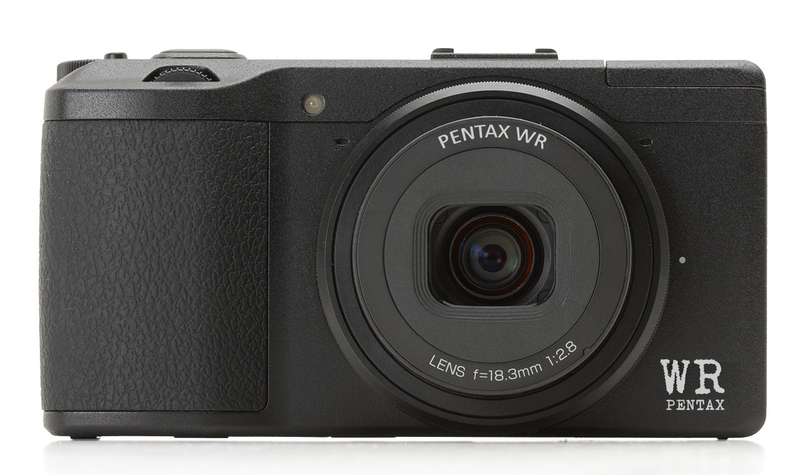 I think that I read somewhere that Ricoh intends to badge all their compact camera offerings as Ricoh and all the dSLRs as Pentax... But weather-proofing the GR would be great! All times are GMT -7. The time now is 02:04 PM. | See also: NikonForums.com, CanonForums.com part of our network of photo forums!